Product #16705 | SKU ECMFT5BMP | 0.0 (no ratings yet) Thanks for your rating! 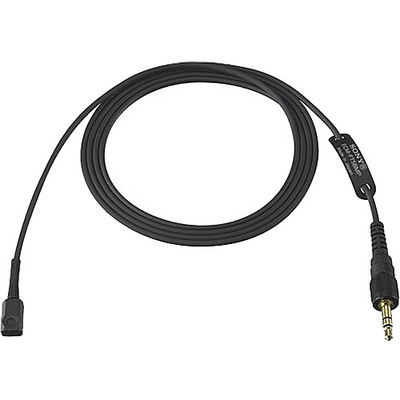 The Sony ECM-FT5BMP Back Electret Condenser Lavalier Microphone features an omnidirectional polar pattern, wide frequency response and BMP type connection for use with compatible wireless lavalier bodypack transmitters. The capsule's unobtrusive yet rugged metal construction features a flat shape for easy concealment underneath clothing. The microphone is shipped with a windscreen, tie clip and taping mount.